Swiss watch manufacturer Chronoswiss AG and anti-counterfeit solution provider LuxTag Sdn Bhd. announced today the launch of the platform that enables customers to claim ownership of their crypto-watches and registering it on the blockchain. 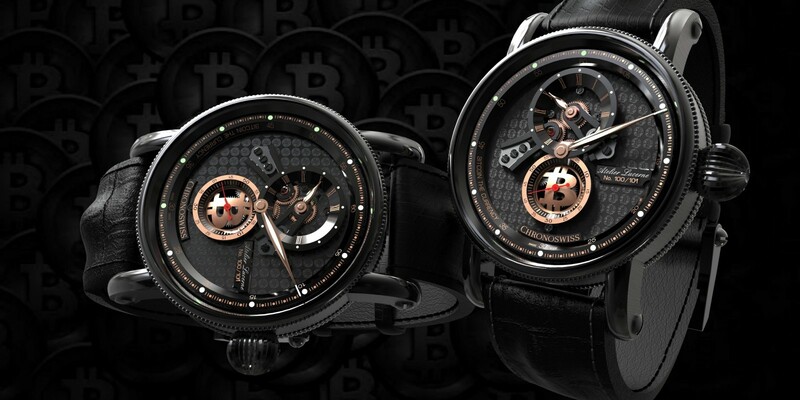 The luxury crypto-watches are the result of a collaboration between Chronoswiss and fintech and cryptocurrency group company Tech Bureau Europe SA. The watches are available for purchase at blockchainseries.ch and the platform to claim ownership over them can be accessed at chronoswiss.luxtag.io. The pilot project has the purpose of tagging and tracking luxury watches and their ownership using a web&mobile application supported by blockchain technology. It has been tested on the Chronoswiss Tech Bureau crypto-edition luxury watches, a series of five lines of exclusive watches inspired by 5 different cryptocurrencies. Each line of watches includes 101 limited-edition watches that are being pre-sold using cryptocurrencies since the second quarter of 2018. Blockchain based product security provider LuxTag registered the watches on the NEM Blockchain recording their unique characteristics such as reference number, serial number, and caliber. 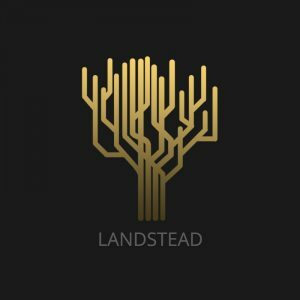 Each watch is accompanied by a card presenting a unique QR code and a simple set of instructions that allow the customer to access and claim the blockchain certificate that represents the watch. From the digital certificate on the blockchain, customers can track the history of the products, manage ownership over them, as well as verify their authenticity. The project was deployed over a span of three months, during which LuxTag provided the two other partners with technical development, consultation, and implementation in relation to the blockchain tagging web application with transferrable digital certificates of authenticity. Most watches have recently been released and more are being currently released. Chronoswiss, thirty-year-old watch manufacturer, and Tech-Bureau, blockchain and cryptocurrency consultant, are collaborating with LuxTag, Malaysian based startup founded in 2017 by Rene Bernard, Jeff McDonald, and Faeez M Noor. Despite the evident differences on paper, all founding partners share the same vision, valuing technical precision (even though in different fields), and innovation through technology. Chronoswiss is committed to upholding its beliefs of providing genuine handcrafts, true craftsmanship, and the preservation of ancient traditions, and Tech-Bureau believes in the revolutionary technology that blockchain represents together with cryptocurrencies. LuxTag on the other hand, focuses on protecting the authenticity and provenance of products, being these artworks, jewelry pieces, or watches. LuxTag’s area of expertise though, is not limited to luxury consumer products. The start-up company caters to various industries such as fashion, apparel, and educational certificates. “After having onboarded a handful of other industry businesses, we can now proudly declare that in 2018, LuxTag partnered with a top-tier luxury watch brand. — Rene Bernard, LuxTag’s CEO. He then congratulated Chronoswiss and Tech Bureau for creating the first luxury watches using blockchain as a tagging solution with updatable and transferable blockchain certificates of ownership and authenticity. LuxTag is an anti-counterfeit and anti-theft solution provider, utilizing the state of the art blockchain platform called NEM. 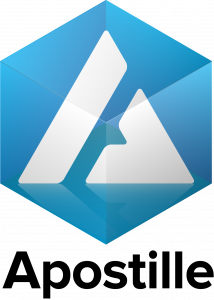 The blockchain-powered service issues digitized certiﬁcates of authenticity for tangible products and links these to brands and owners through multi-signature contracts. 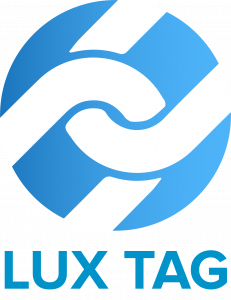 LuxTag’s patent-pending technology provides additional business intelligence through innovative means of enhanced customer engagement. As of today, the catered industries include Art, Fashion and Apparel, Jewelry, Luxury, and Documents. LuxTag is supported by and actively collaborating with Malaysia Digital Economy Corporation (MDEC), Malaysian Industry-Government Group for High Technology (MIGHT), Malaysian Global Innovation & Creativity Centre (MaGIC) and Cyberview. Chronoswiss was founded in 1983, in the midst of the quartz crisis when only visionaries continued to believe in the mechanical watch. Entrepreneurial spirit and congenial inventions such as the sapphire case back encasing, an unmistakable design and the first series production of the regulator complication as a wrist watch made Chronoswiss very successful. The brand contributed significantly to the revival of the Swiss watchmaking industry. Today, Chronoswiss is concentrating on its roots by reinventing its most successful model, the Regulator, to the modern standards of the 21st century. Headquartered in Lucerne, Switzerland, the independent family-run brand produces only a few thousand watches per year according to strict Swiss Made quality standards. The exclusive mechanical timepieces are exported to over 26 countries and can be purchased in more than 150 selected watch retailers across the world. Tech Bureau, a fintech and cryptocurrency group company in Japan, the U.S., and Europe, develops software and services for blockchain technology. Tech Bureau has developed mijin, a private blockchain software, and Zaif, a Bitcoin and cryptocurrency exchange platform. Tech Bureau recently launched a one-stop solution, COMSA, that provides companies with consultation, expertise, and solutions to support their very own ICOs and implementations of blockchain technology into their businesses.